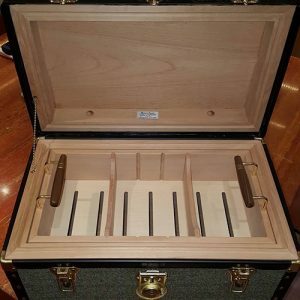 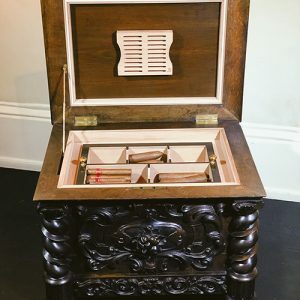 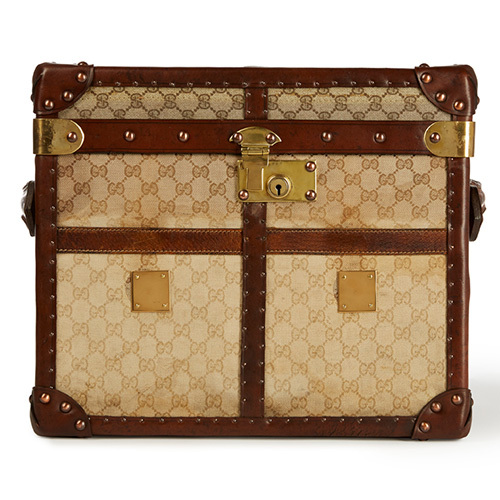 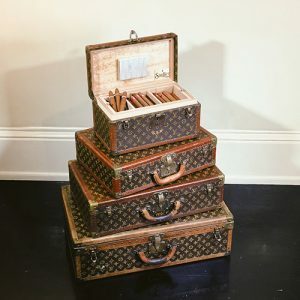 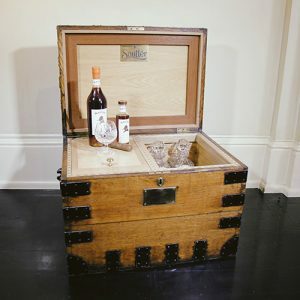 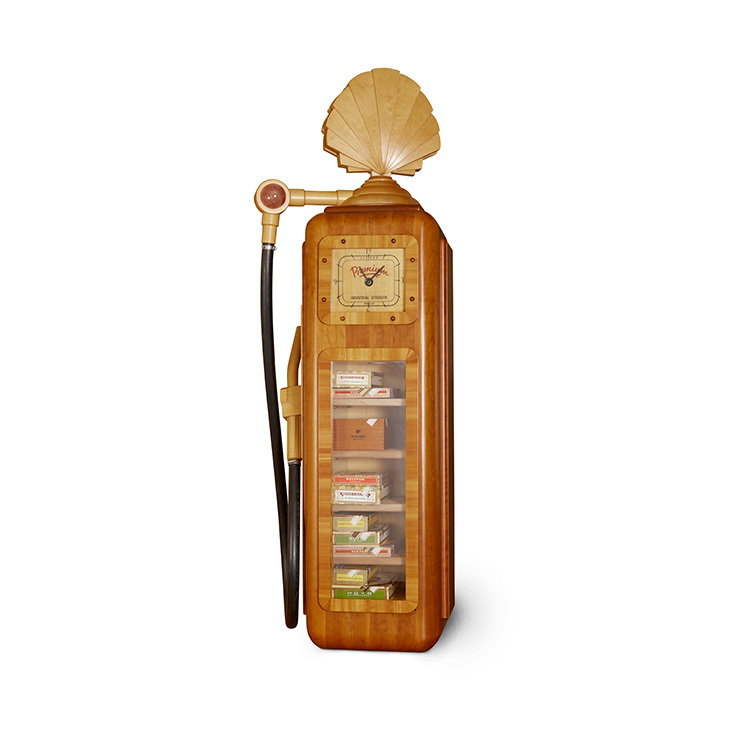 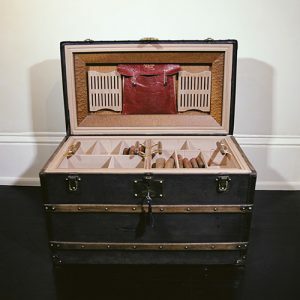 Sourced through exclusive auctions worldwide, Sautter cigars collect one-off designer trunks from top high-end designers such as Louis Vuitton, Goyard and Gucci which is then restored and turned into the ultimate cigar humidors. 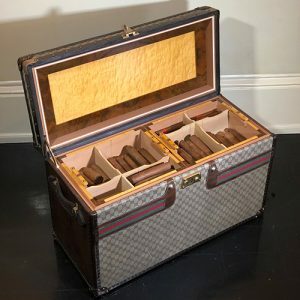 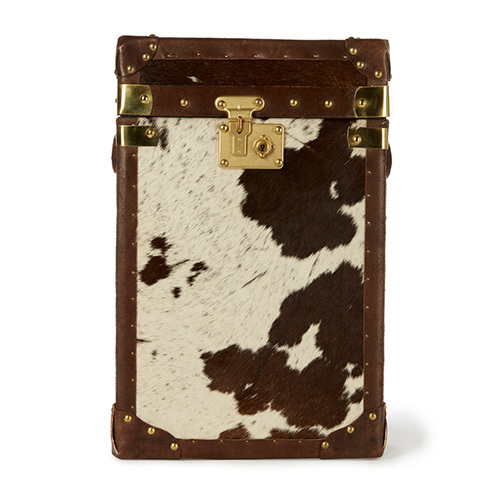 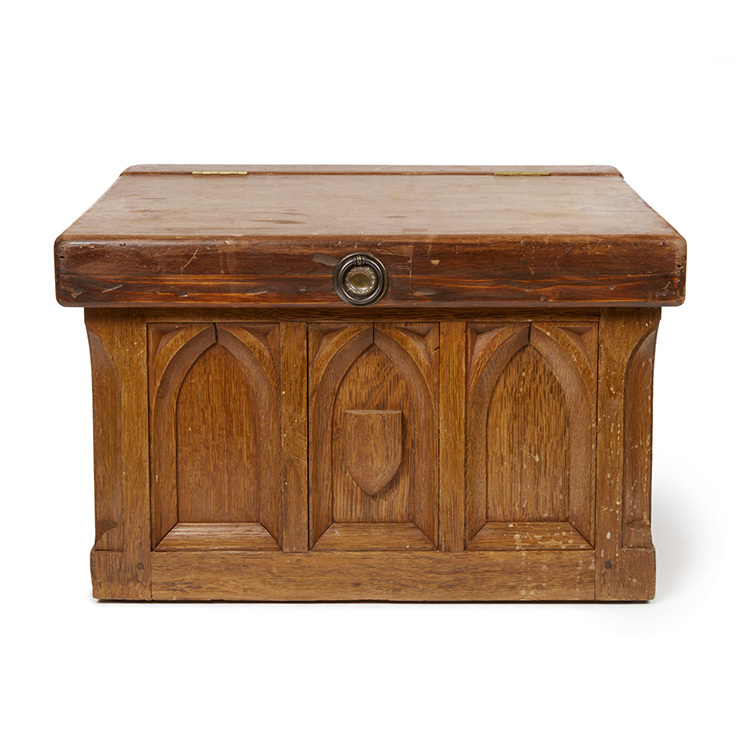 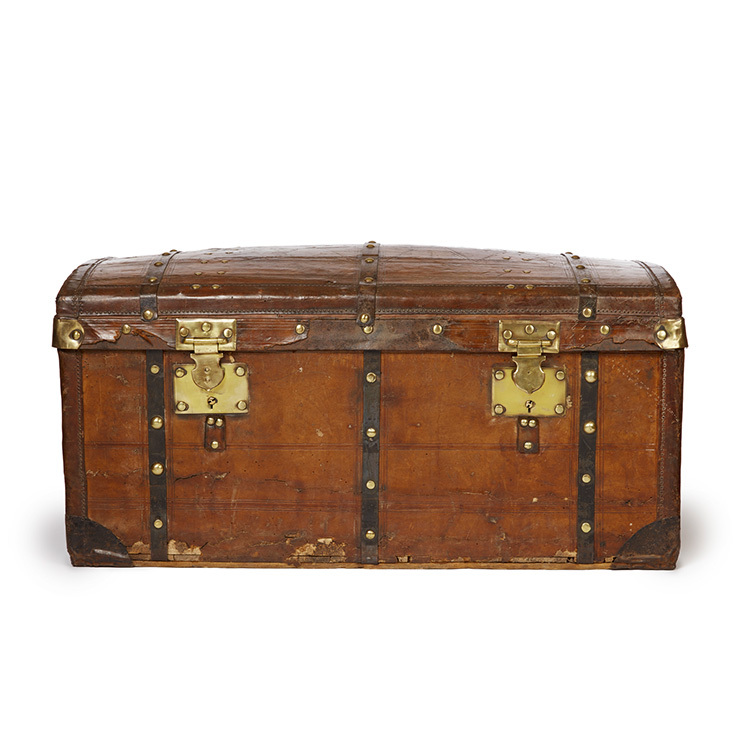 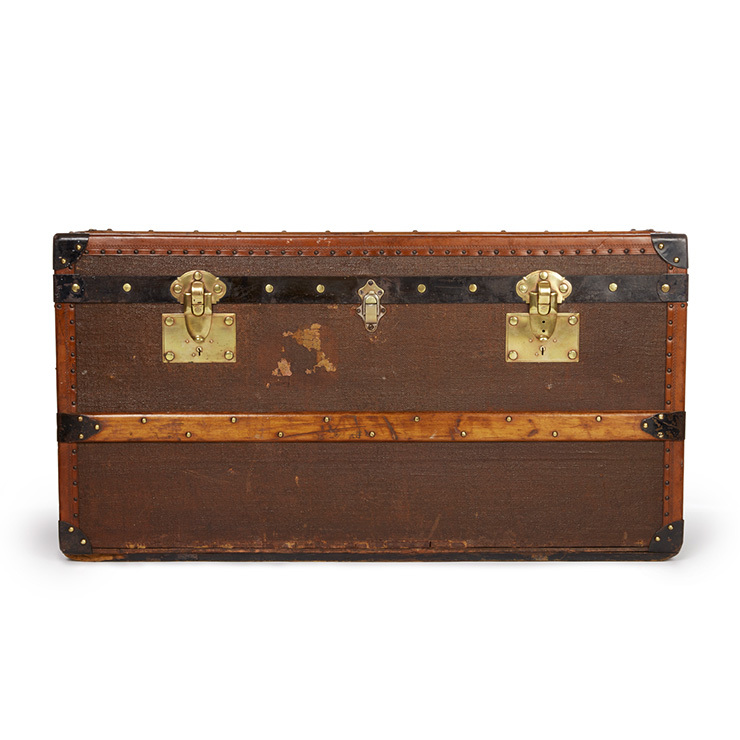 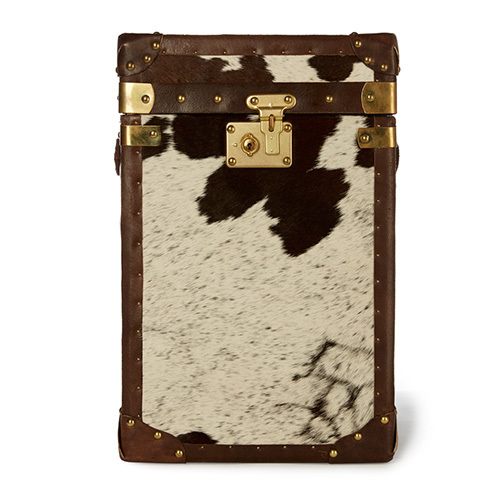 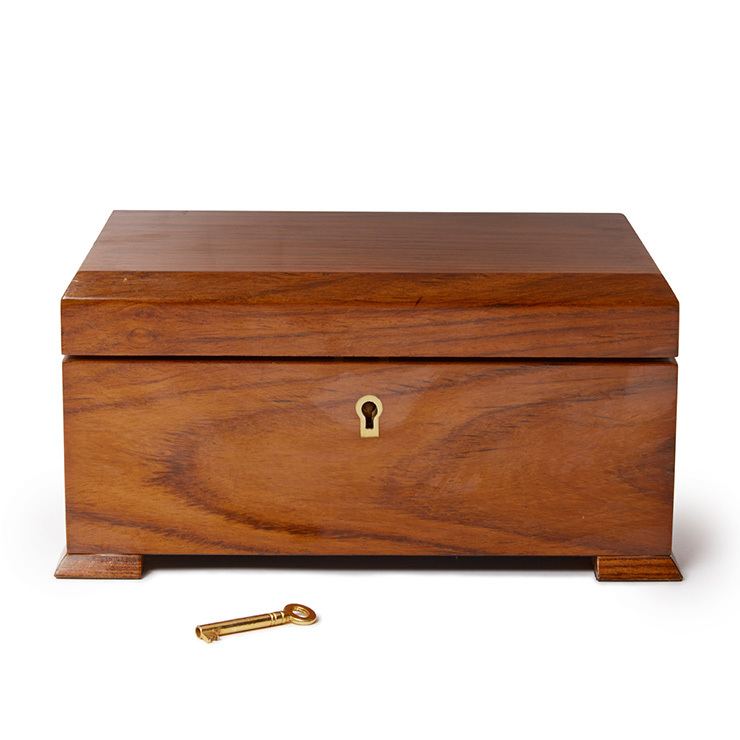 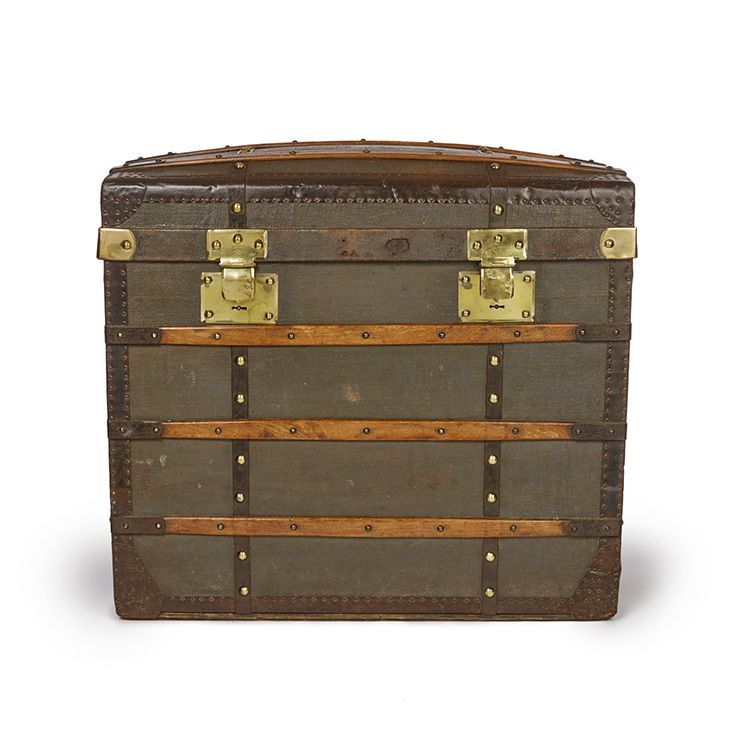 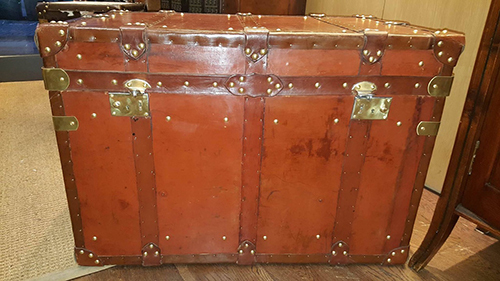 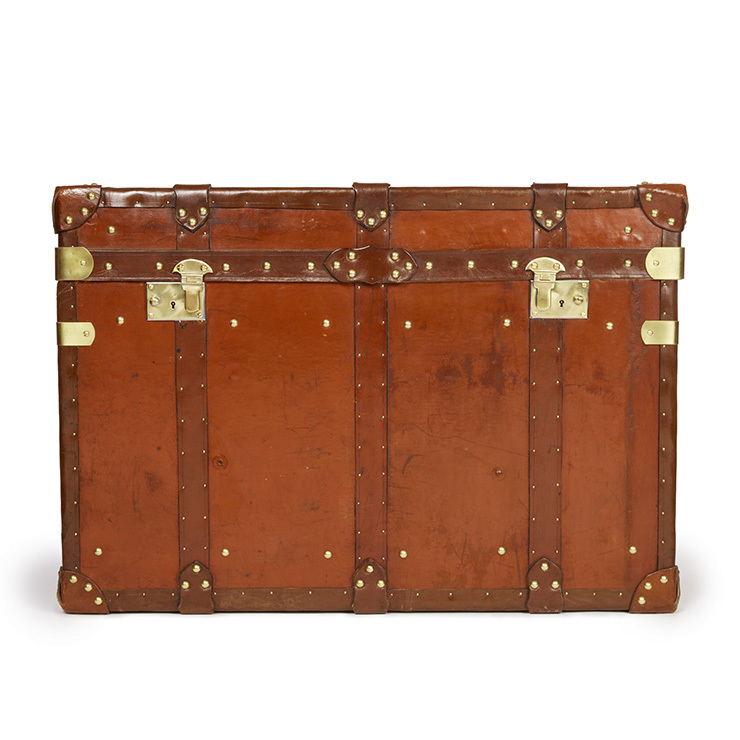 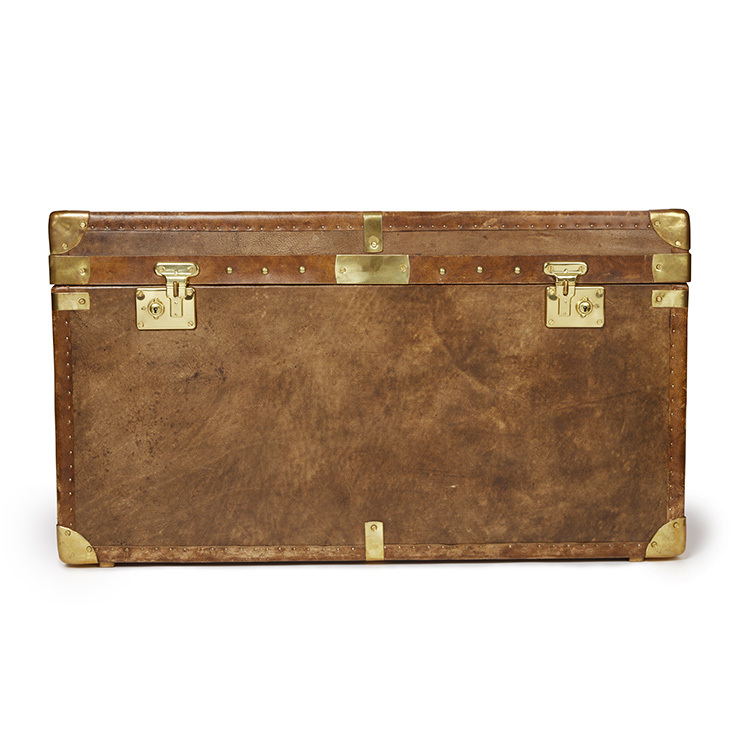 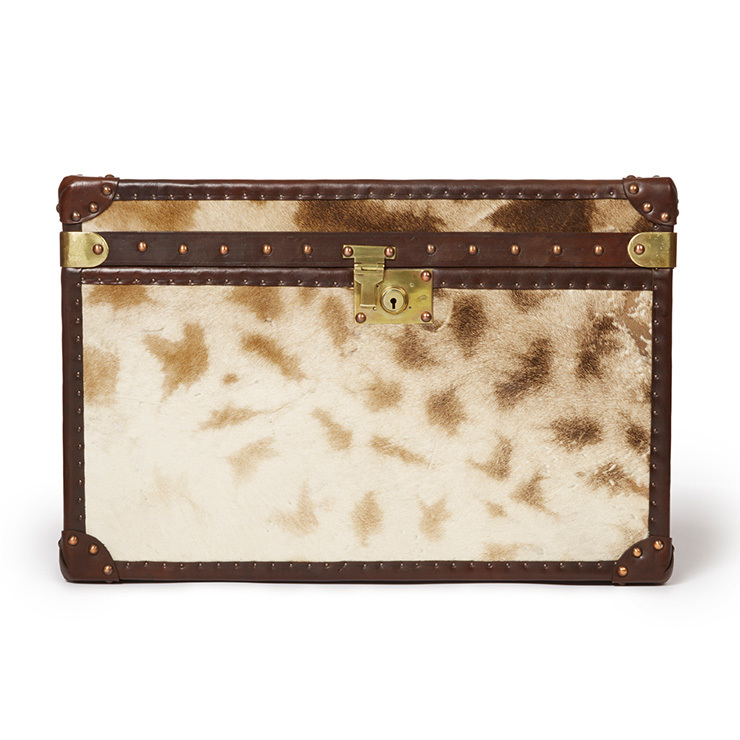 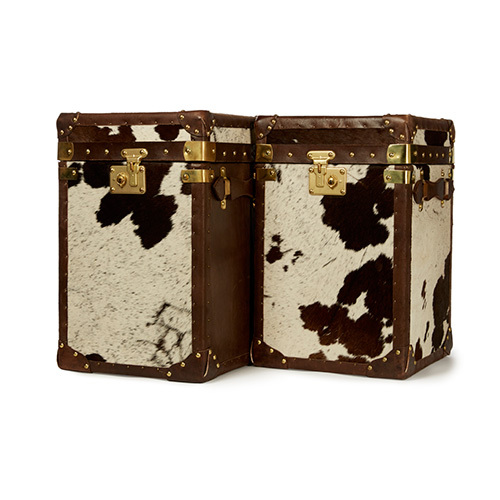 Doubling as great interior features, the trunks are crafted and fitted with Spanish Cedar, hardwood veneers and Boveda humidors offering a humidity of between 69-75%. 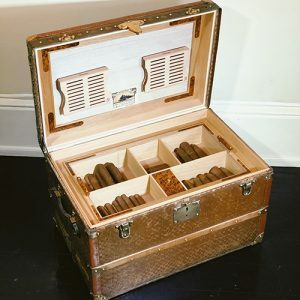 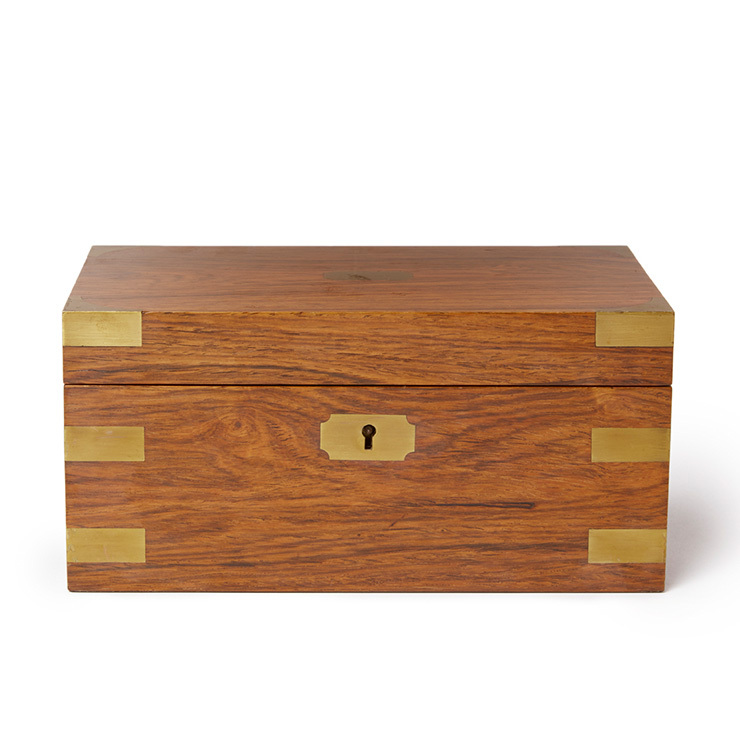 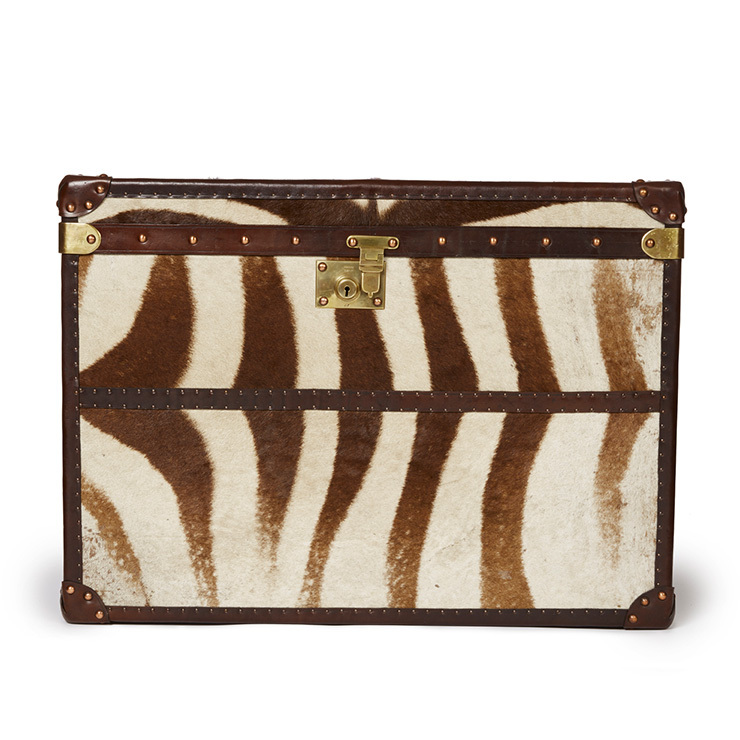 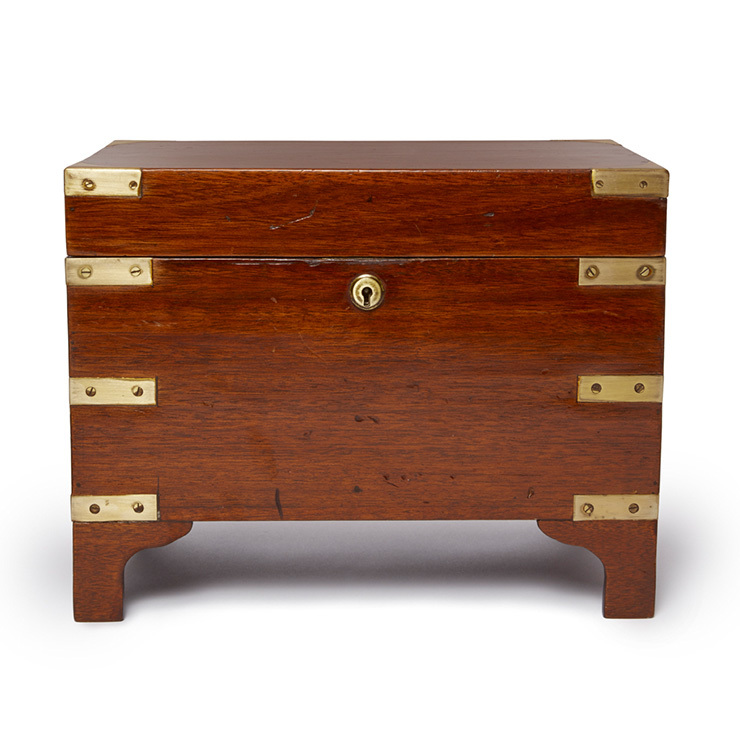 The trunks reveal stunning inlaid removable cigar storage trays, crystal decanters and glasses; the ultimate gift for the discerning man.